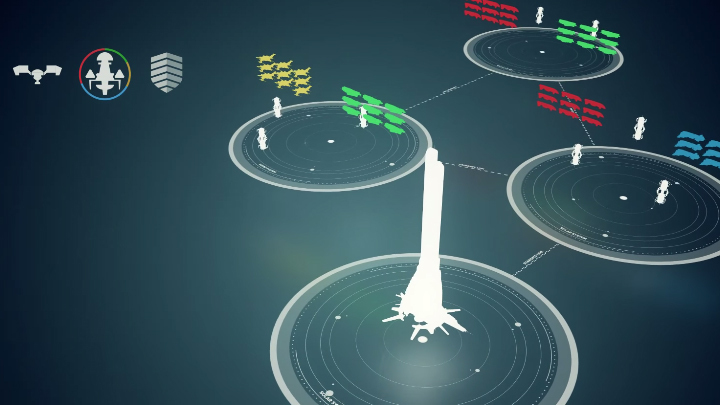 For anyone who has kept up with the patch notes of the past year will be quite familiar with the fact that CCP has made some pretty big changes to the ability of players to move through space. Some of these changes have been fairly well-received, others less so. 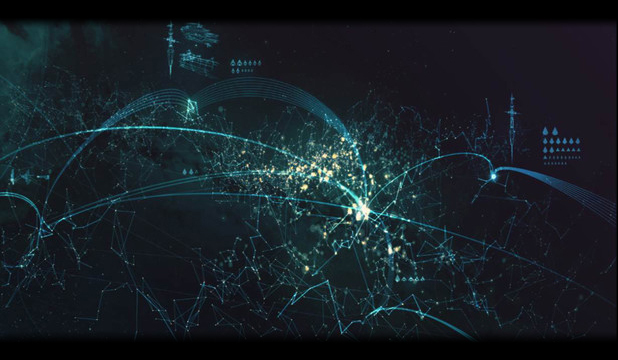 Over the course of the past year and a half, we have received multiple changes that have both directly and indirectly altered power projection in New Eden. In late 2014, jump fatigue was introduced, working to prevent large blobs of supercapitals (or subcapital support if titan bridging was involved) from arbitrarily teleporting across the map. The mechanics of the fatigue were tweaked in order to explicitly limit the effective range of a capital force while leaving logistics, such as freighters and Rorquals, relatively unscathed. This change meant alliances and blocs were forced to rethink their domains, far-flung systems which, in a blink of an eye, were once defendable with their entire might became isolated from staging systems – especially if those systems where outside the borders of a usable jump bridge network. In other words, this change resulted in a direct reduction in the power projection capacity of most traditional nullsec alliances and blocs at the time. Aegis sov again iterated on this concept, making space easier to attack, if not actually take, with less regard for alliances’ relative disparity in size and supercapital count. With attacks on sovereignty becoming more frequent – as well as the introduction of Active Defence Multipliers (ADM) as a critical factor in defence – an increased pressure was placed on an average line member to hold systems on a day-to-day basis. As a result, alliances which hold sovereignty must account for this intrinsic vulnerability when deploying, with the result being either shorter deployment distances and times or fewer strategic assets being deployed so defence of the home front is still possible if needed. This has indirectly nerfed power projection in the form of an increase in pressure to stay close to home. Power projection therefore enters into some rather tangled questions. For instance, is it appropriate for only large or nomadic alliances to be capable of meaningful power projection in the form of sustained deployment? Does that create a vision of EVE wherein the vast majority of all conflicts are limited to localized power struggles or invasions by nomadic groups? When written in this way it all sounds so very…Fallout-esque, such as the warring tribes present in much of Fallout: New Vegas. However, as F:NV showed Bethesda fans, there is ultimately demand for both tribal warfare and the struggle of comparatively massive entities. While this may or may not conflict with the current vision for EVE, it certainly conflicts with the mechanics that have shifted to favor Balkanisation. A completely non-Balkanised EVE would be incredibly boring. Smaller alliances perpetuating local conflict between each other creates enormous amounts of content for their line members, as well as generating fights when they attack (or are attacked by) larger alliances. Yet by the same token, a completely Balkanised EVE leaves little room for deployments and larger, non-regional conflicts to unfold. While balancing game mechanics to permit for conflicts of this enormous variation of scale is far from easy, attempting to stray too far into one extreme creates a severe disadvantage for the other. We have seen this both in the Dominion era, with the dominant entities slowly reaching nigh-unassailable levels of supercapital proliferation and traces of it have again stirred in the Aegis era, however, in the opposite direction. The only massive sov-holding coalition which has survived Aegis so far has been the Imperium (or CFC depending upon your personal choice of description). Even the Imperium has reduced the number and scale of its deployments since Aegis, with a single week-long deployment to Provibloc and a deployment to Saranen being the only movements outside its own borders. While the Imperium can in that regard rely upon internal squadrons such as Reavers to deploy far outside their borders while the line stays within (or close to) their sov to defend the home front, most sov-holding alliances do not have the luxury of enough people to handle both with any efficacy. As a result, we stand at a sort of crux. If even the largest surviving coalition in the game cannot commit its mainline forces far beyond its own borders for any serious period of time, our options are limited. We may accept the fate of sov-holding alliances to be primarily based in regional conflicts while leaving nomadic alliances as the primary purveyors of deployment. Or, the system may be revamped with the upcoming Citadel and more general structure overhauls over the coming year to allow sov holders more opportunities to deploy. The promise that Citadels will be based around EHP rather than Entosis suggests that we are moving towards the latter. While I would personally prefer this option, it becomes tricky because mechanics must be balanced to permit sov holders to deploy, yet also not so heavily sov-defender-favoring that we return to a Dominion paradigm. On a positive note, the enormous number of possibilities that the new Citadel expansion and whatever comes next should make it relatively easy to iterate in a reasonable timeframe. In my next article we shall discuss how sovereignty and structure mechanics become necessary to balance said power projection. 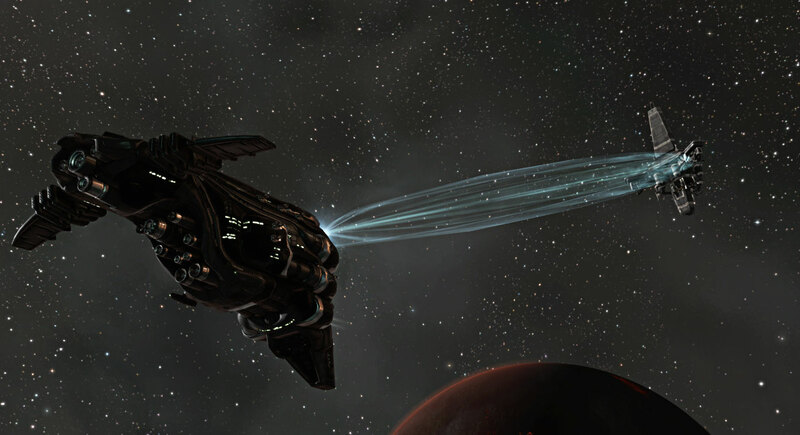 Kyle Aparthos has been playing EVE since the summer of 2012, and has been a member of SMA since the summer of 2013. In that time, he has been a diplomat, FC, writer, analyst, and prospective CSM candidate.